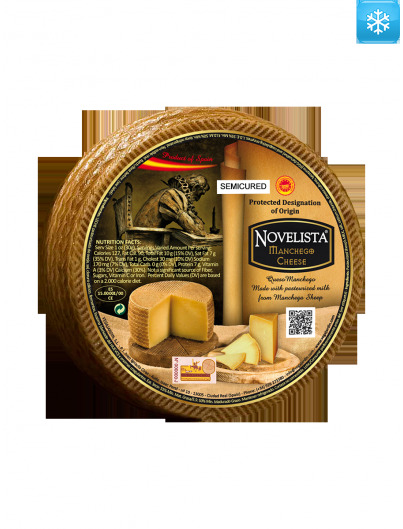 Its flavor is a bit acid, slightly salty and creamy. 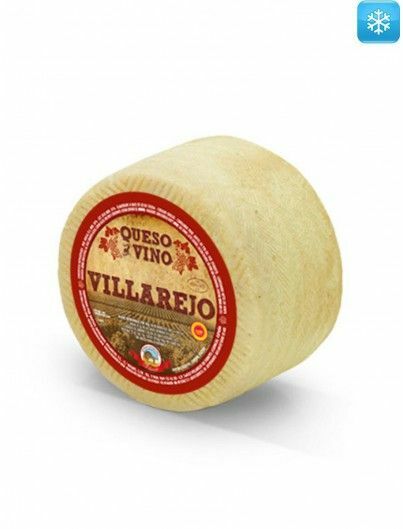 It pairs well with young red wines. 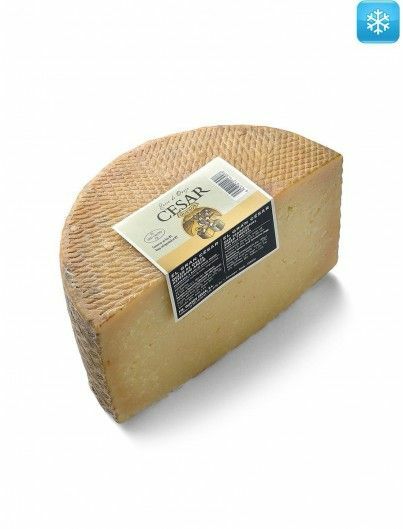 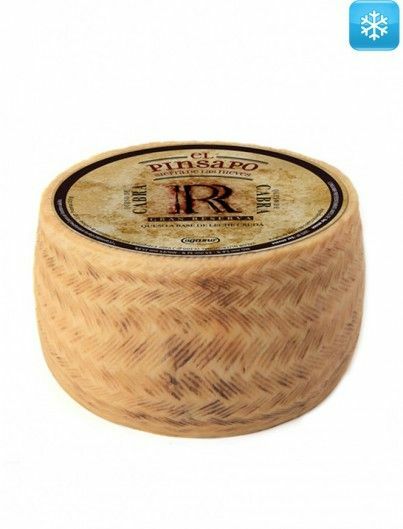 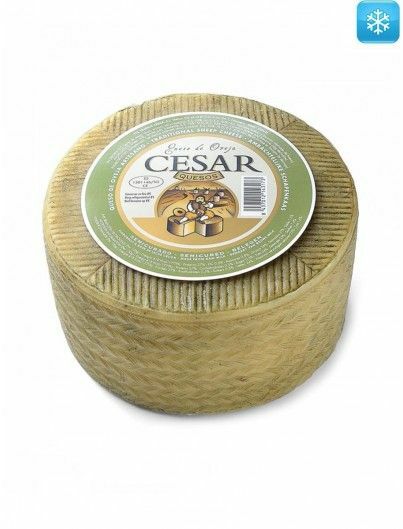 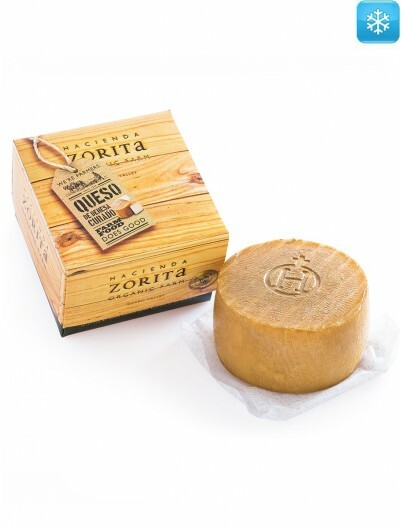 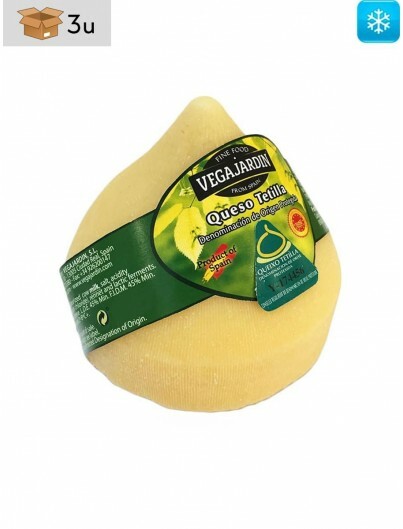 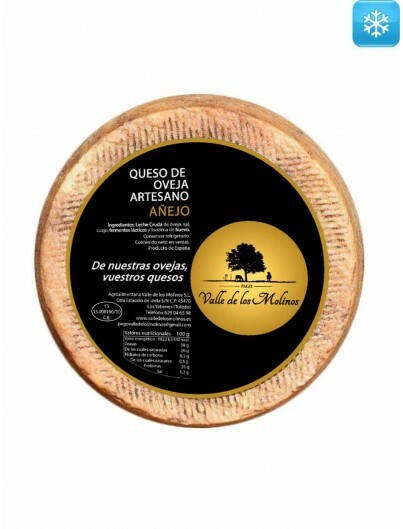 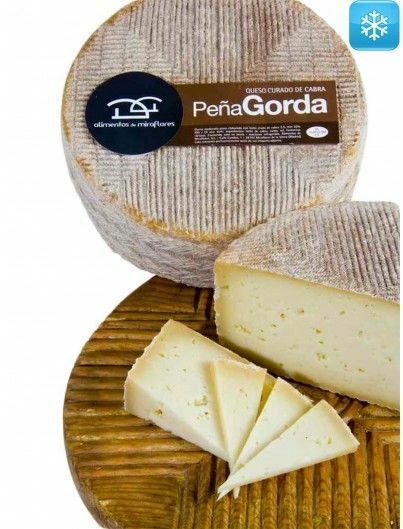 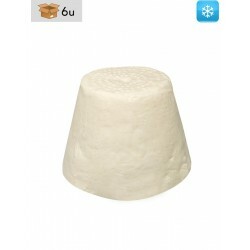 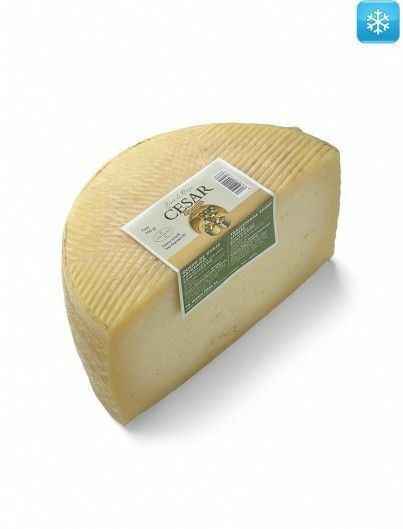 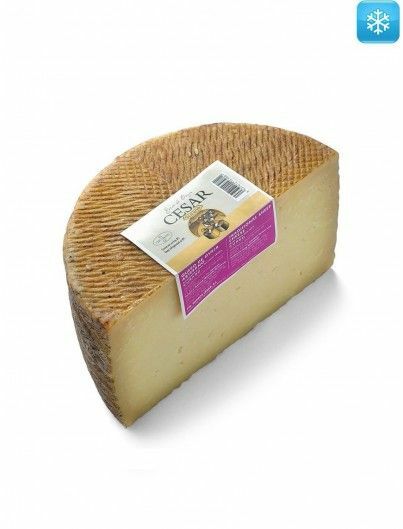 Soft fatty cheese, made with pasteurized cow’s milk of the frisona and Asturiana breeds form the valleys. 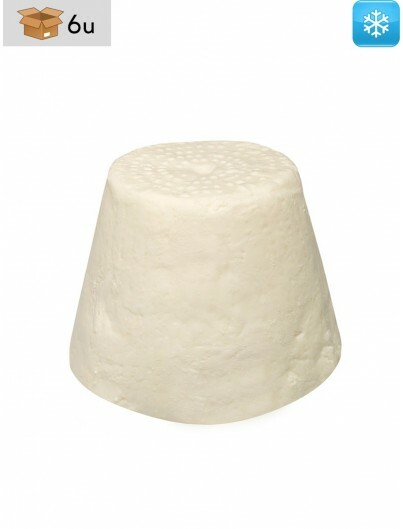 The color is white with tendency to yellowish. 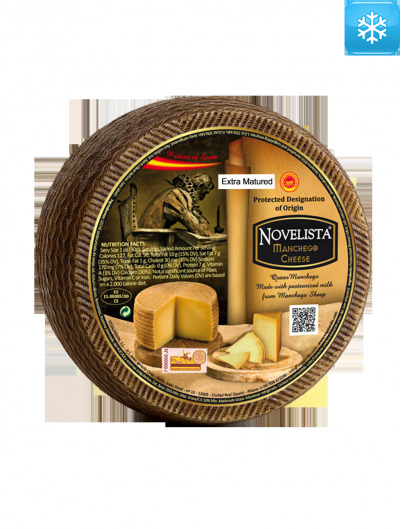 Its flavor is a bit acid, slightly salty and creamy. 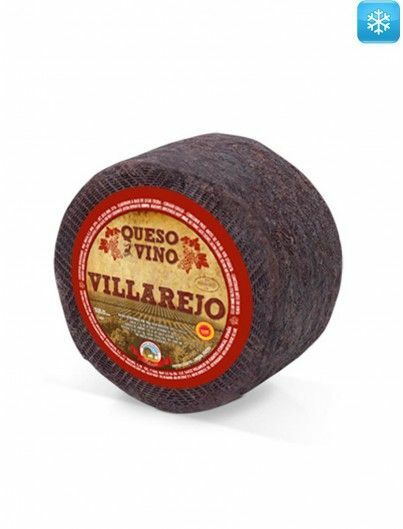 It pairs well with young red wines. 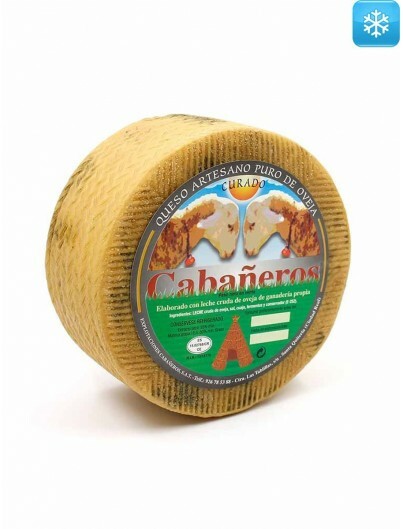 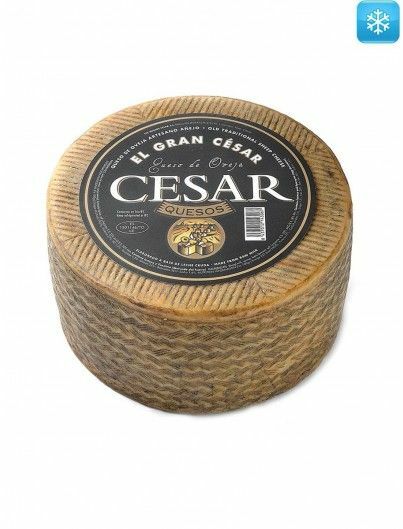 It is one of the most popular cow cheeses of Asturias and it is produced in small farms, called ‘caserías’, which are spread all over the central valleys of Asturias and the mountainsides between the rivers Narcea and Sella. 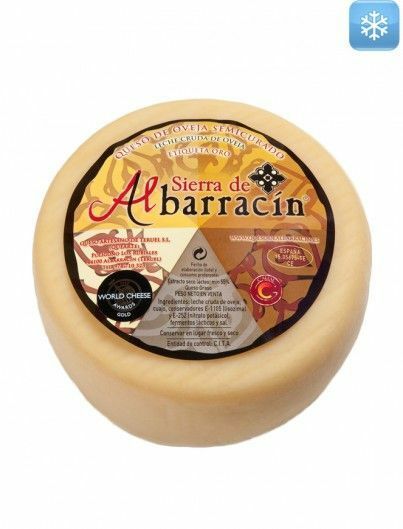 It is a region with an oceanic climate, which characterizes by heavy rains, moderate sun radiation and high cloudiness. 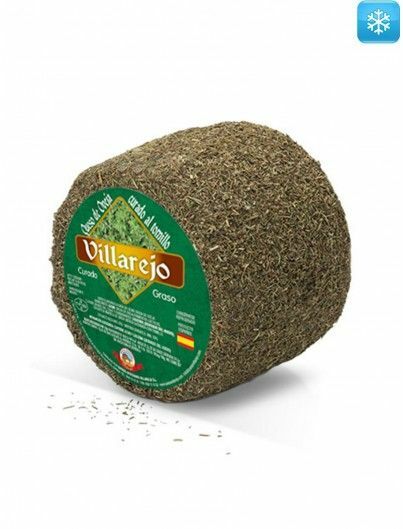 This climatology favors the development of meadow species of an excellent quality which are present in the plentiful natural fields of the area. 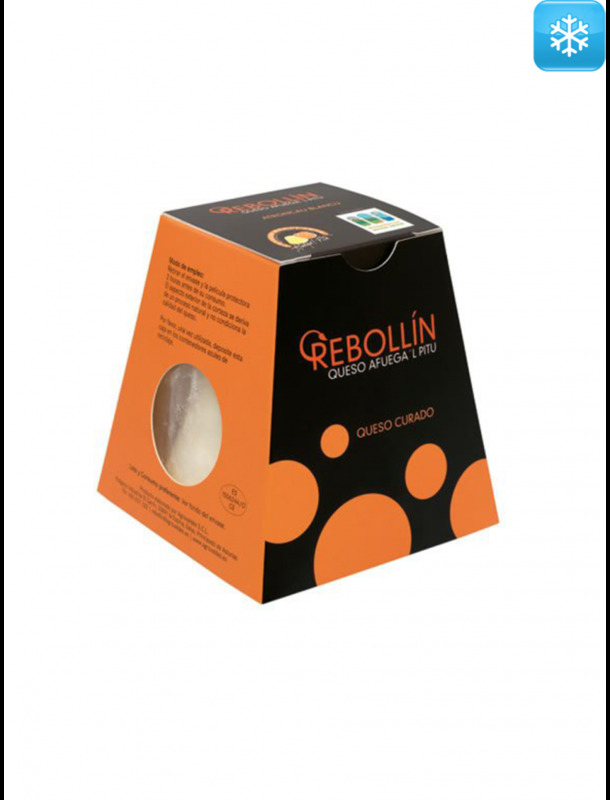 This cluster of circumstances generates an unbeatable raw material for the production of Afuega’l Pitu. 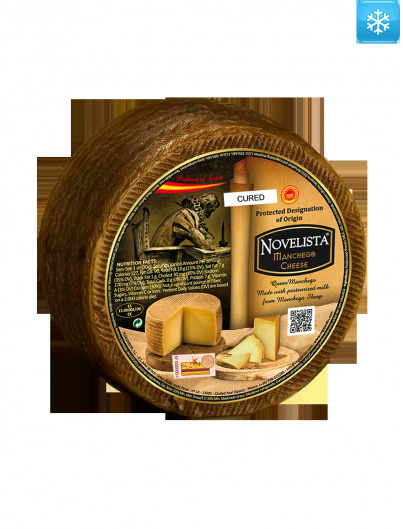 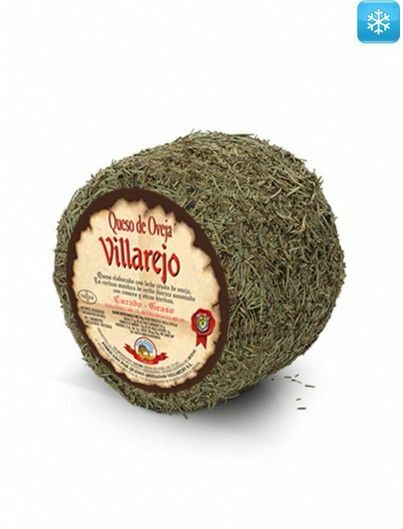 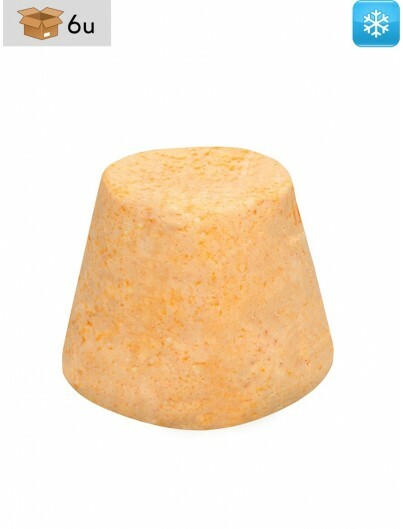 It is considered one of the oldest cheeses of Asturias. 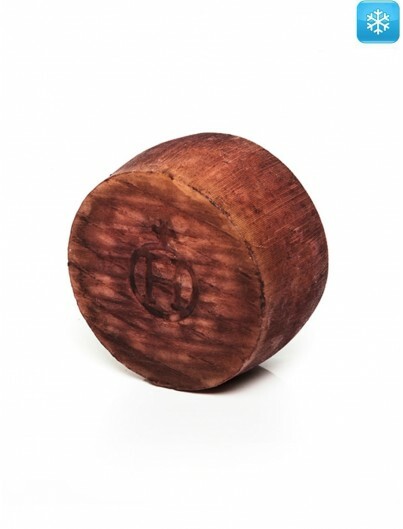 It appears in documents from the 18th century, when it was used as taxes’ currency payment. 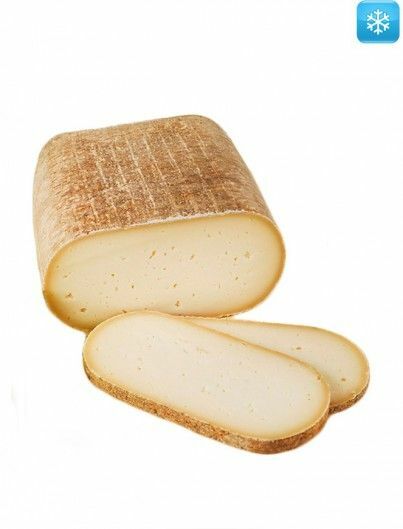 Its name comes from the Asturian dialect ‘bable’ but the etymology is not certain. 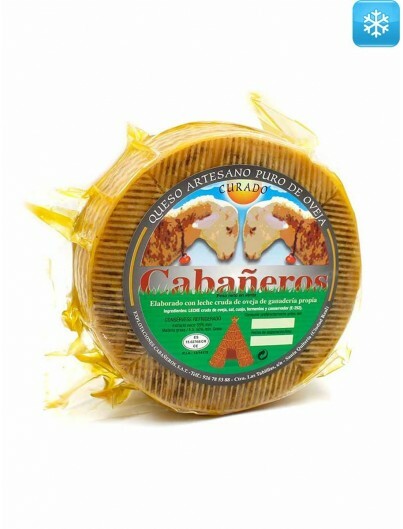 Translated into Spanish, it could mean ‘choke the chicken’ or ‘choke the throat’ since the word ‘pitu’ has two different meanings: ‘chicken’ or ‘throat’ (more precisely, larynx). 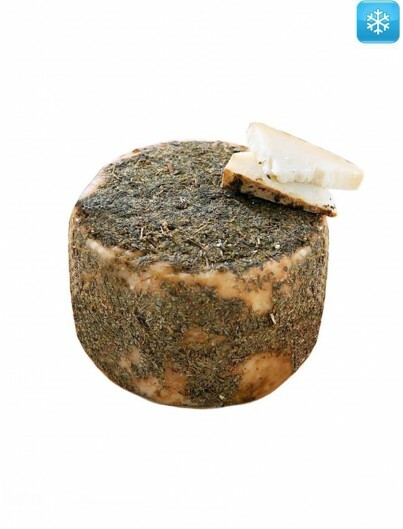 The sense that has been given to the expression is diverse; there are people who think that it makes reference to the strangulation of the bag neck where it drains, another legend states that the name refers to the fact that, in ancient times, cheese was given to chickens when it was cured and they choked. 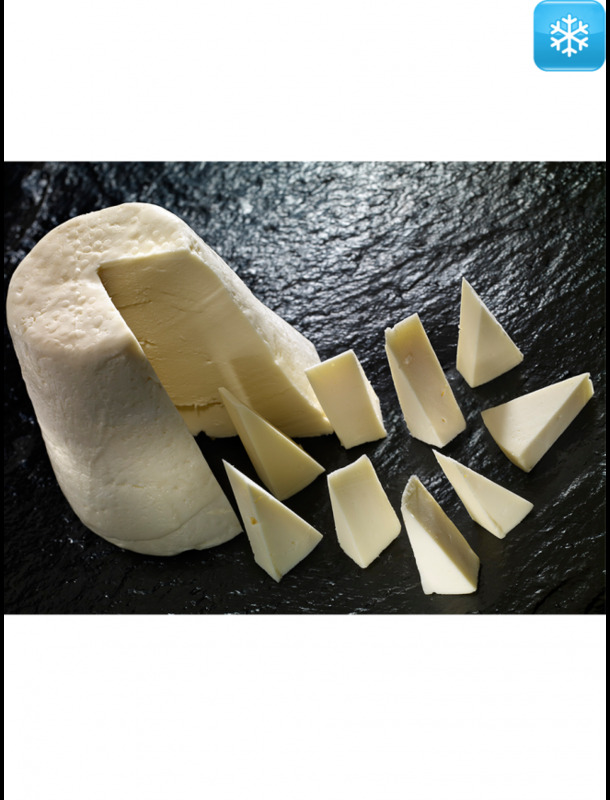 The most likely explanation must come from the idea that, formerly, since it is a lactic rennet cheese and fat tends to be separated from rennet, in many occasions all this fat was removed to be transformed into butter and sold in the market. 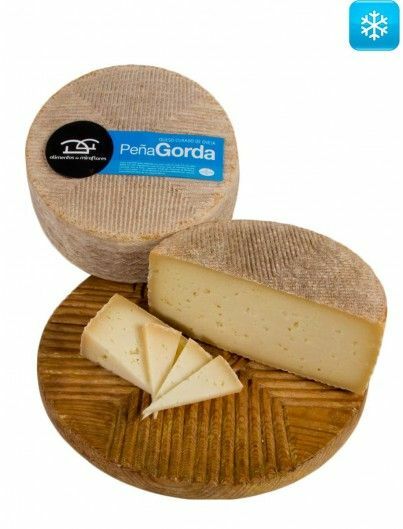 These Afuega’l Pitu, from which all the fat was removed, when they were aged, they were much drier and pastier so that when people swallowed it, paste tended to stick at the back of the palate (beginning of the larynx) and hence it ‘choked the throat’ and its consumption was related to that of cider. 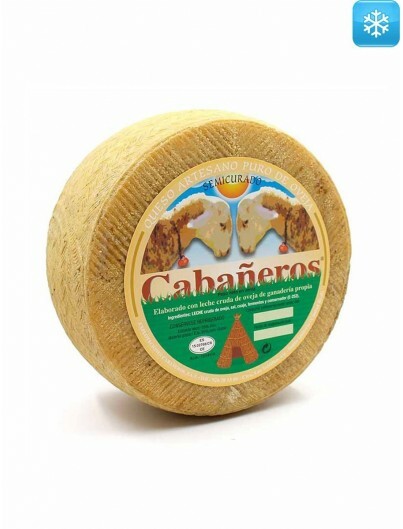 Pasteurized cow's milk, calcium chloride, lactic ferments, rennet and salt. 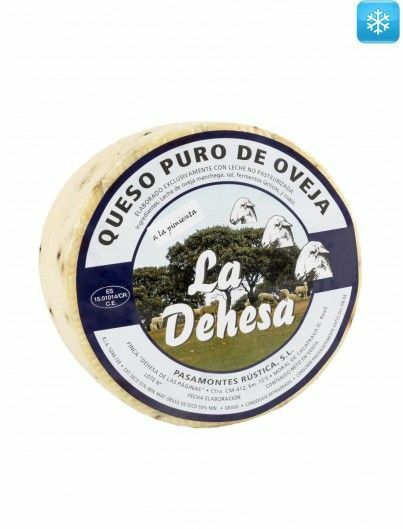 Muy bueno, tiene un sabor especial y diferente al de los típicos quesos que he probado.